GREAT DEALS! BUY MORE TO SAVE MORE! CHECK OUT OUR SPECIALS ON NOW! 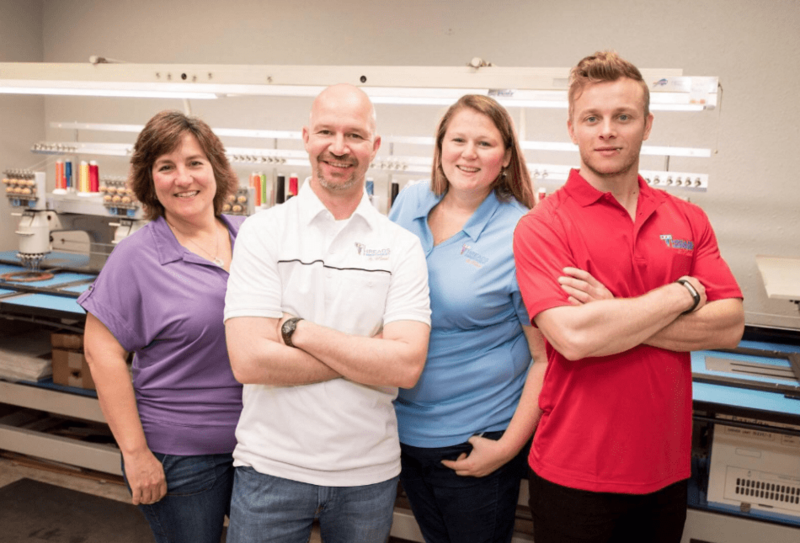 We proudly serve Central Texas with embroidery services and supply of embroidered apparel and accessories, we also distribute a complete line of "Your-Logo-Here" promotional products. We have one-day shipping in Austin and to Dallas, Houston, San Antonio and most of the rest of Texas too. Not in our area? No worries, we service the entire US with quick turnaround times that may even beat your local shops. We know there's a lot to choose from and we will make it simple for you. Simply contact us for more information. 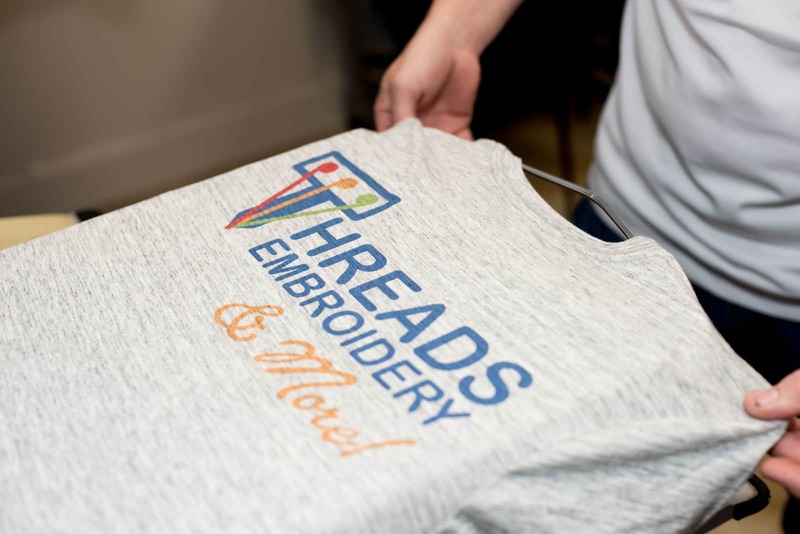 Find out more about Threads on our ABOUT page. Everything you need to make a lasting impression, promote employee satisfaction and professionalism, and contribute to your company's brand. 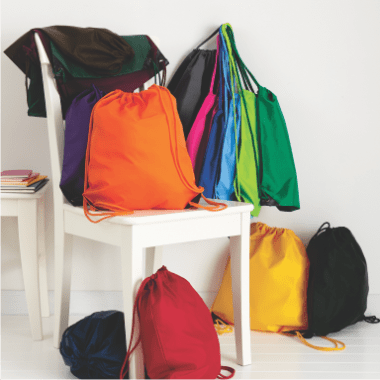 Check out our ONLINE PROMOTIONAL CATALOG to place your order today! With no minimum orders, no set up charge, and free shipping offers on embroidered apparel and accessories. Plus, no stitch counts on left chest and cap designs when ordering from our ONLINE APPAREL CATALOG. We have now introduced full color digital garment printing to our production facility. 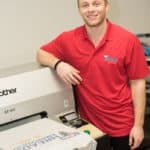 Our processes include full color digital garment printing, full color transfer printing as well as screen printing. Depending on the garment, its color and the colors required for printing, we will help you choose the best process for your project. 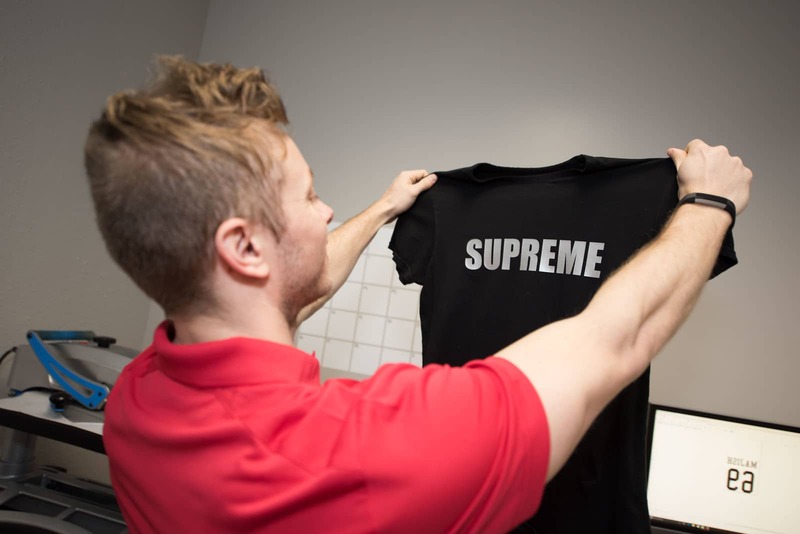 To learn more about the different processes, please visit our GARMENT PRINTING page.